Let’s say an organization with modest IT assets decides it’s not worth the money to invest in a Software Asset Management (SAM) program. And for the most part, that organization seems to get by just fine with its out-of-sight, out-of-mind philosophy. Until, that is, the organization gets a tax bill for the software assets it has on hand. While reeling over the price tag attached to that tax, the organization’s board members discover it is not using thousands of dollars of software for which it has licenses. Those crunching the numbers figure out that the tax bill could have been cut in half. That’s on top of all the money the organization spent on software it didn’t need in the first place. That organization just learned the hard way why having an IT Asset Manager and a comprehensive SAM program is essential to its bottom line. Practitioners know that SAM is more than just counting software suites. A good program is more like an onion, with each layer on top building on the layers before it. The tax bill example also demonstrates one way SAM helps a practitioner do his or her job. This tiny component of the total scope of SAM speaks volumes about the value of a strong SAM program to IT Asset Management. Sweeter Suites – A good SAM program helps a practitioner evaluate correctly how much software an organization needs. With the SAM program in place, the organization acquires only the right amount of software. It takes the guesswork out of whether or not the organization will get the full value out of that software and eliminates the potential for unnecessary licenses. Compliance Order – IT Asset Managers do more than handle software assets. Despite an incorrect belief that the entire job of a practitioner is to prevent an audit penalty, an IT Asset Manager has much more on his or her plate. One of the ways SAM programs help practitioners is that they provide a tool for keeping non-compliance fines at bay. 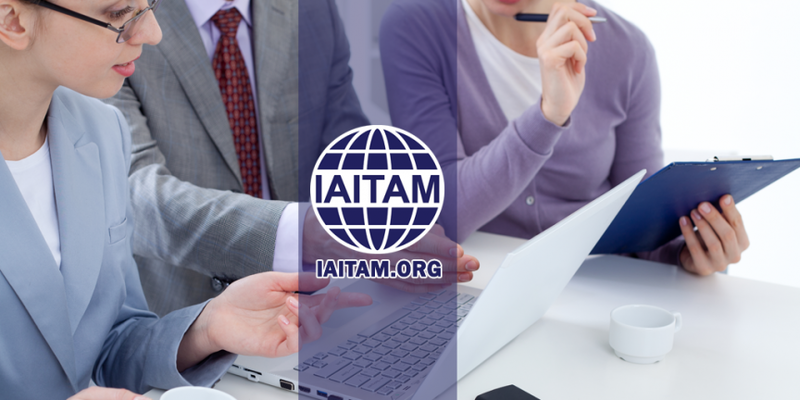 Without a good SAM program, the value of an ITAM program collapses under those costs. Cloud Control – Although clouds use software, hardware, and infrastructure to provide a solution, most of the function of a cloud revolves around Software as a Service (SaaS). Therefore, cloud services often fall under the umbrella of SAM. Practitioners know that managing cloud assets can get complex quickly. Evaluating the exact value of a cloud while keeping data secure can overwhelm an IT Asset Manager without a solid SAM program in place. Security Blanket – When it comes to SAM, practitioners could interpret the word security two ways. One function of a SAM program is to prevent unauthorized use of software. In a broad definition, unauthorized use includes not just those people who aren’t supposed to use the software as it is intended, but also those who want to use it in a way that would harm data – or the organization. But a second function of SAM security is keeping a centralized database of all software assets within an organization. In this way, a SAM program keeps an organization safe from such harm as unexpected costs, unflattering accusations of mismanagement, and legal challenges. SAM helps practitioners protect their organizations. Having a strong SAM program is like having the right sized tool in a toolbox. SAM programs give IT Asset Managers the right balance of control over software assets to help organizations get the most value out of their IT budgets. Simply stated, IT Asset Management highly values SAM.